Puffed rice is a healthy and nutritious snack. Are you on a diet? Do you watch what you eat and keep only healthy products on your menu? 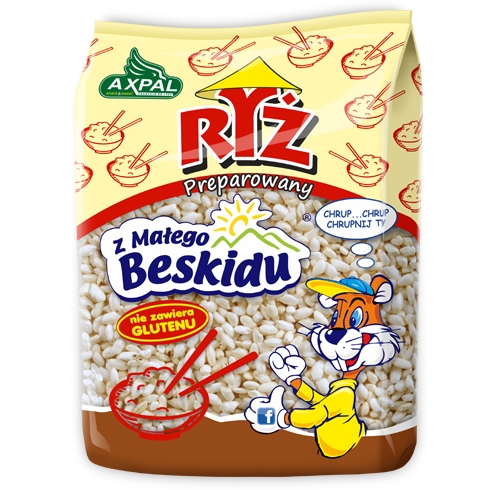 Then you can taste the puffed rice without fear. How does it taste best? Straight from the bag. You may also add the puffed rice to home-made cakes and desserts. Add some natural yoghurt, handful of fresh fruit — puffed rice is an excellent basis of a tasty, nutritious breakfast that will give you the energy you need for the whole day of work. You’ve got to try this!